The other day I found a recipe on Pinterest for a bar cookie that looked pretty yummy. 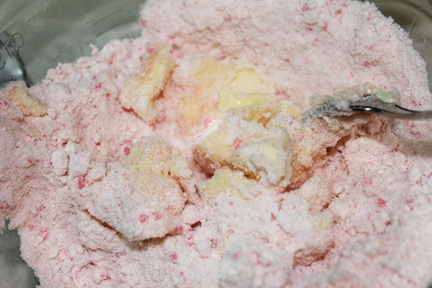 I’d just purchased a box of Pink Lemonade Cookie Mix (for no other reason, than I thought the box was pretty and it sounded fun). 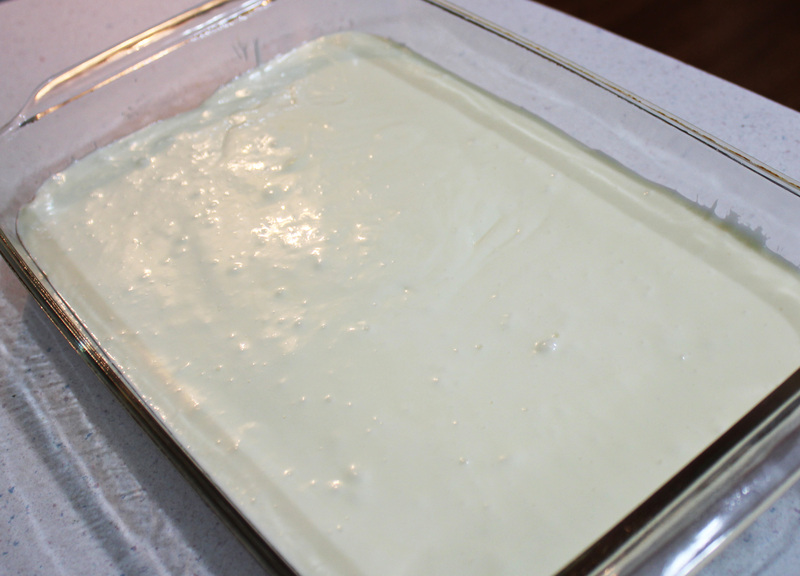 Since the recipe called for a cake mix, I decided to tweak it a bit. 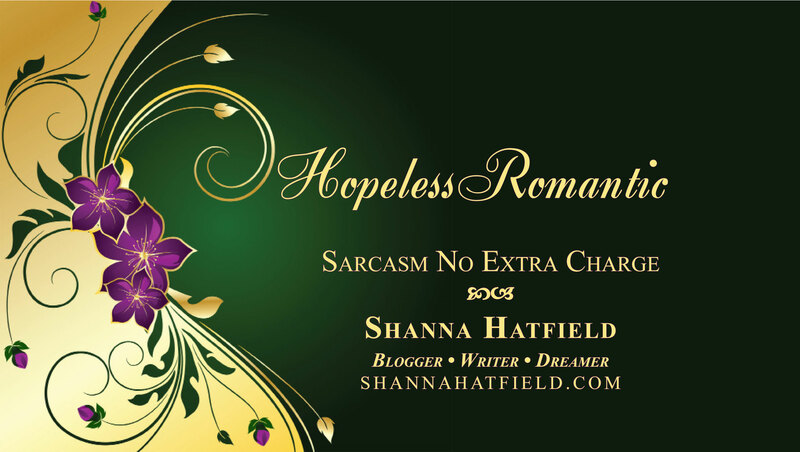 I have to tell you, the bars turned out pretty good. Really good. So good, in fact, that Captain Cavedweller may have eaten quite a portion of them which says a lot since he’s sweet tooth is the size of a pea rather than my elephant sized one. This was easy to make and really worth the time! Give them a try. The sweet-tart hint of lemonade was amazing! 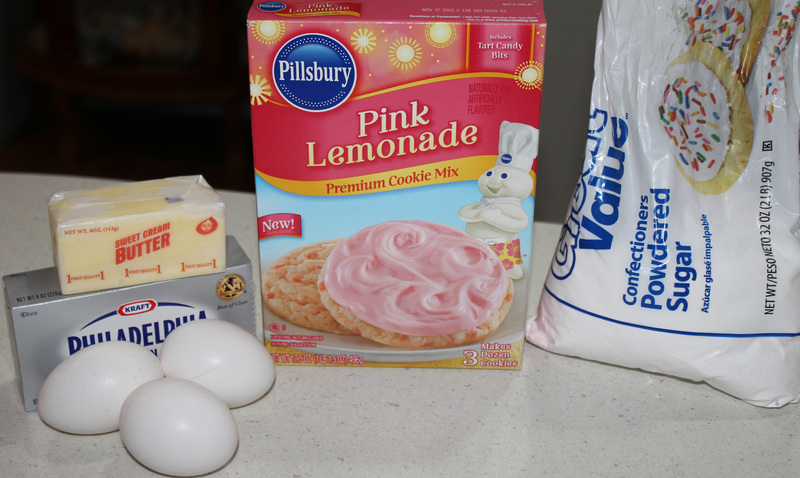 Mix butter, egg and the cookie mix until blended. 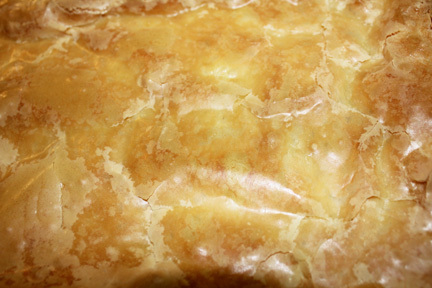 Spread the crust evenly into a 9X13 baking pan coated with non-stick cooking spray. 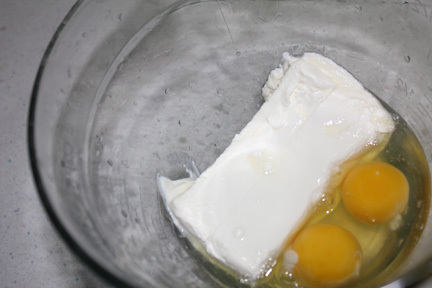 Mix cream cheese with eggs. Add powdered sugar and beat until well blended. Pop into a 300 degree oven and bake about 40-50 minutes. Bake until top is a golden, luscious field of crispy brown. 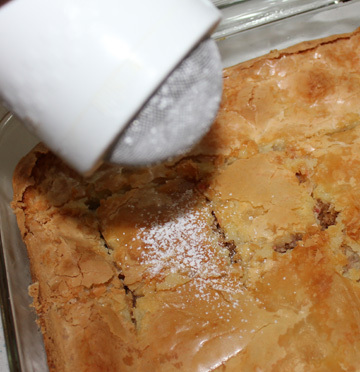 Dust with powdered sugar, cool and slice into bars. Then consider sharing, if you’re in the mood. 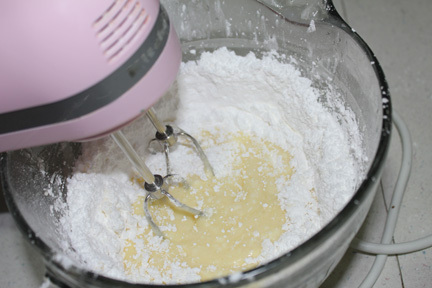 Mix softened butter and 1 egg with cookie mix. Press into 9 x 13 baking pan, sprayed with non-stick cooking spray. 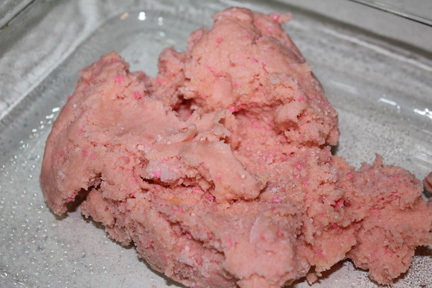 Beat softened cream cream cheese and remaining two eggs until blended. Add in sugar and blend until smooth. 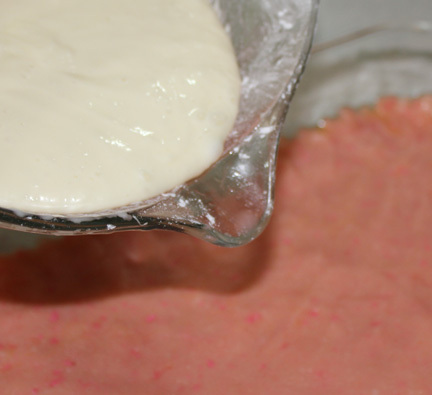 Pour over crust. Bake for about 40-50 minutes until crust is golden and crackling. It will be almost too lovely to eat. Almost. Remove from oven and dust with powdered sugar. Cool. 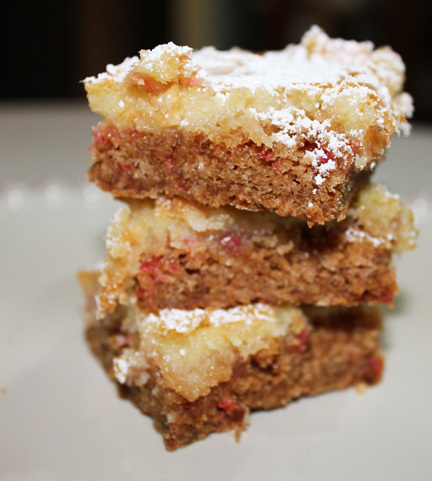 Cut into bars and sink your teeth into the sweet-tart bliss!